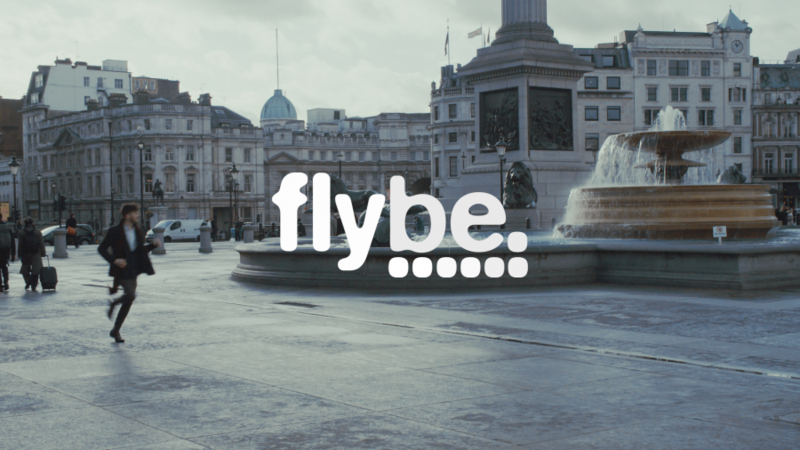 The Royal Air Force Benevolent Fund provides support and grants to ex-RAF service people. 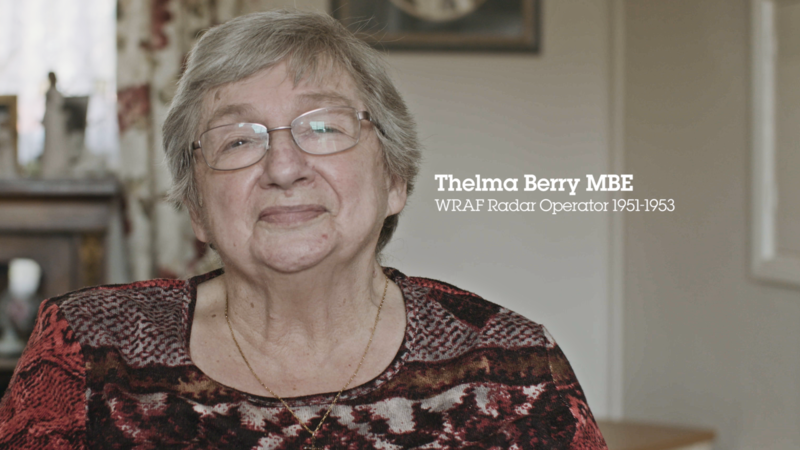 Former RAF radar operator Thelma Berry MBE’s story was used as the basis of a TV advertising campaign the aim of which was to raise awareness of the support provided by the RAFBF, an underused resource. Co-director Jason Purvis and I spent two-days with Thelma, capturing her story. The resulting 40” TV spot was aired nationally.